Natsume announced today via their Twitter that End of Serenity, an old-school RPG, will be coming to the PSP this Summer. 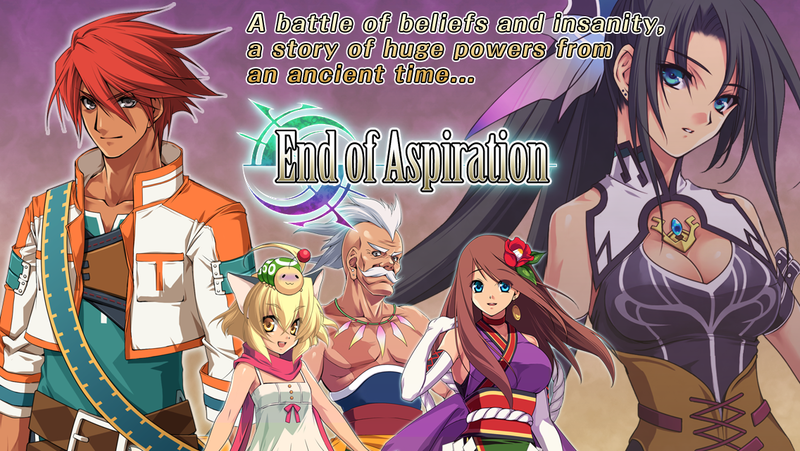 End of Serenity is a port of KEMCO and WorldWideSoftware’s mobile RPG End of Aspiration. This is pretty much the same thing they did when they brought Mystic Chronicles to PSP/Vita last year. Natsume wouldn’t confirm if this title will work on the Vita at this time, saying, “Vita compatibility is up to Sony, but we hope it will make the leap.” If you would like more information about this title, you can check out End of Aspiration‘s official minisite, Google Play page or iTunes App Store page. 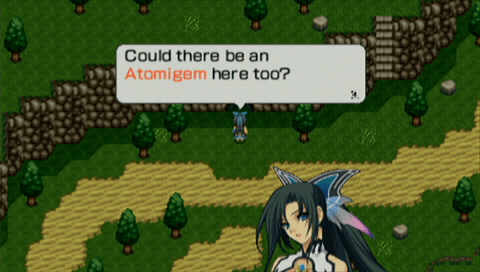 Are you folks excited to see another of these mobile RPGs get ported to the PSP? Let us know in the comments below.